When the sun is shining there’s a strong possibility you’ll be using your pool for daily swimming and splashing sessions. During these prolonged periods of use, cartridge filters rapidly become clogged with debris. Before you know it your pump is working at a slug’s pace and your pool isn't looking so fresh. Bestway filter cartridges are easy to fit into a 330 gal/hr filter pump and very simple to clean. Regularly rinsing your Bestway pool filter will prolong its life and is essential for the smooth running of your filter pump system. This will only work for so long before it becomes totally ineffective. 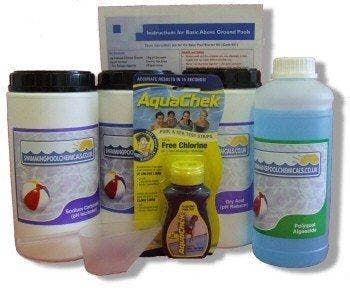 In order to maintain clean, clear water it’s vital that you replace it. 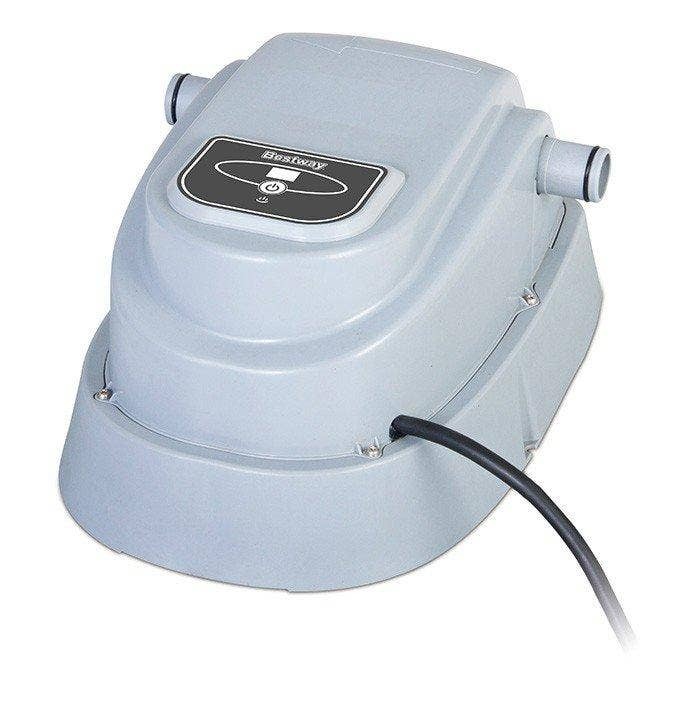 For use with Bestway 330 gal filter pumps model number 58145. 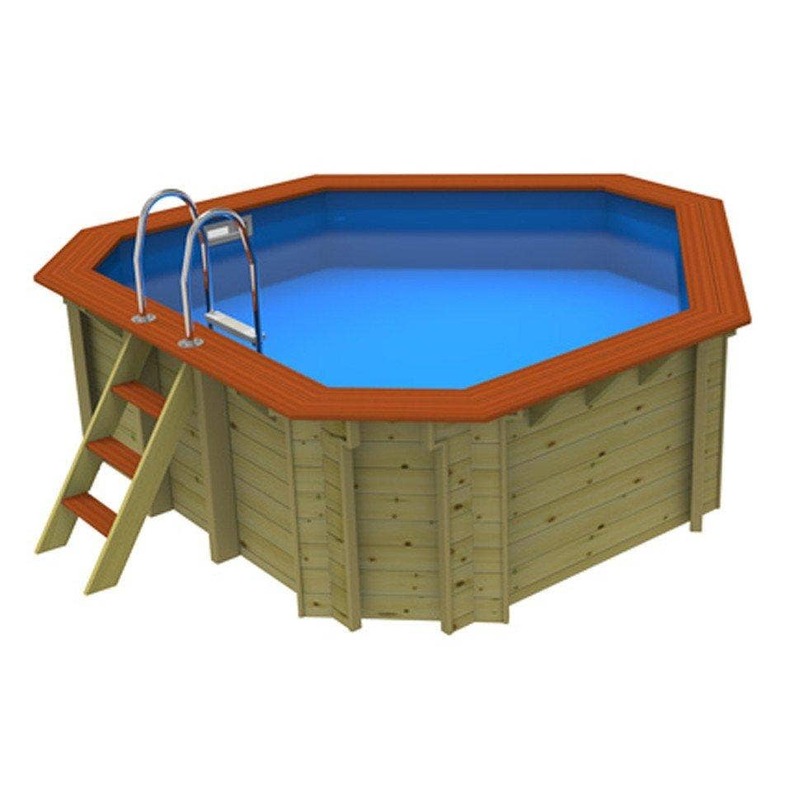 Bestway is amongst the largest and most popular manufacturers of above ground swimming pools and accessories. Every year Bestway invest in new technologies and innovations so that they can offer new and/or improved products in terms of both design and safety. 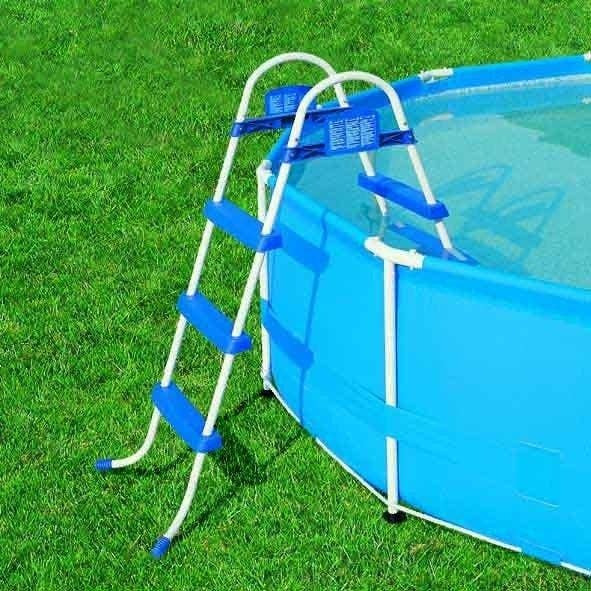 Bestway were part of the group of experts that worked on the new European Commission safety standards for domestic above ground swimming pools and all of their products conform to those new EN standards. 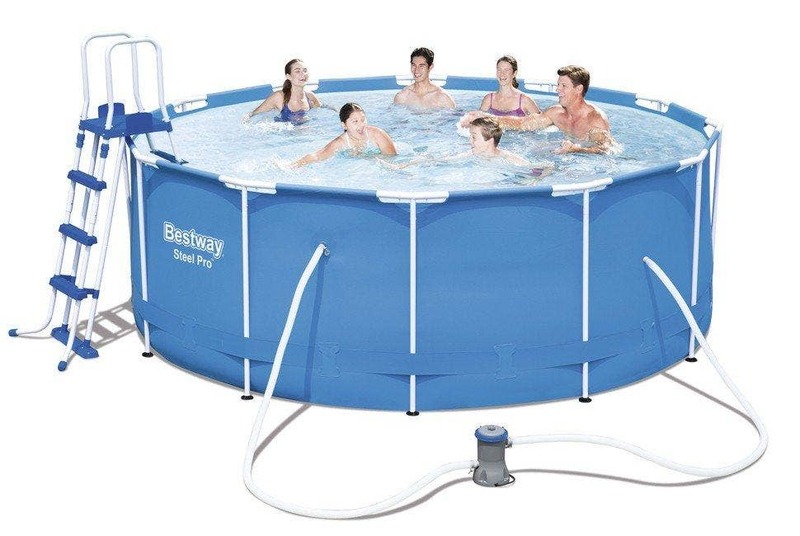 Bestway offer a huge selection of pools and accessories. 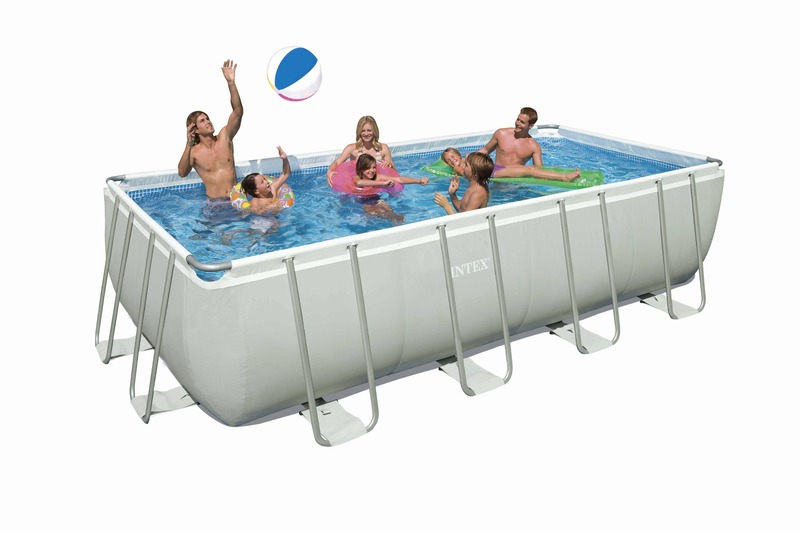 From small Splash Pools up to gigantic 24ft rectangular frame pools, you're bound to find something right for your space and budget. FREE NEXT WORKING DAY DELIVERY - This item is despatched free of charge on a next working day service to England, Wales and parts of Scotland. Orders received before 3:00pm will be despatched the same day. Other areas will have a delivery surcharge (dependent on the postcode) added automatically during checkout. ©Copyright 2019 Sunshine Pools. All Rights Reserved.